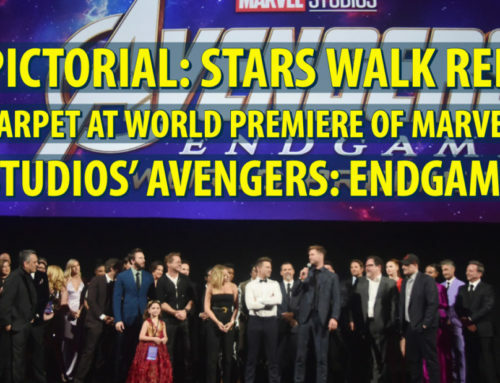 There’s quite a bit from Marvel this week following San Diego Comic Con. The Star Wars announcements are here, including Chewbacca, which we did announce before. 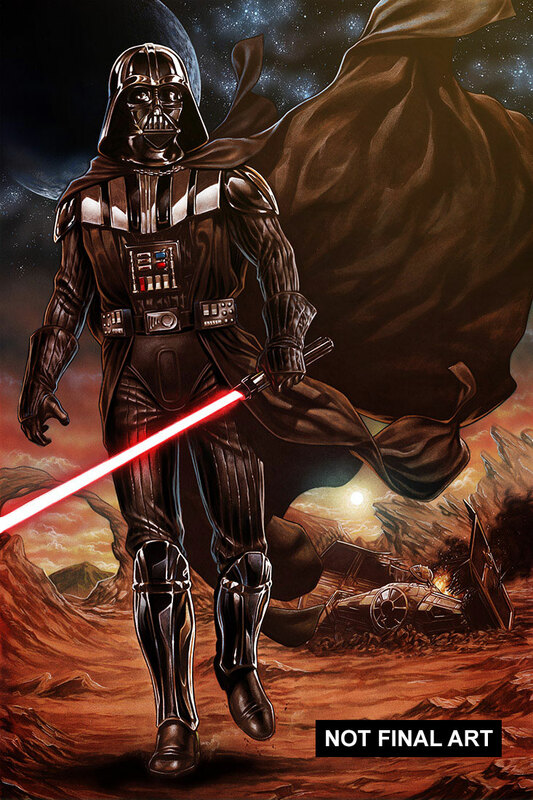 Vader Down is the first Star Wars comic crossover and looks to be a pretty epic one, showing all that Vader is capable of. Ant-Man and Ms. Marvel have some merch announcements. What If comes back with a take on a fairly recent event involving Thanos. 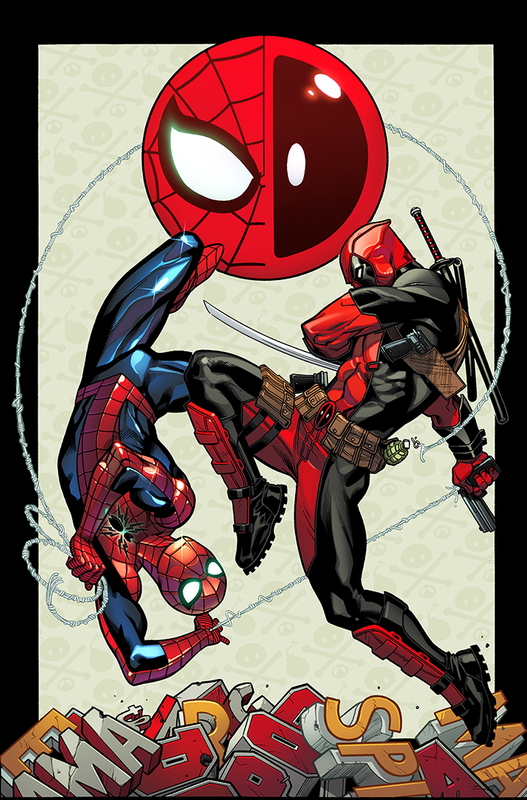 Spider-Man takes on Deadpool. Finally, there’s a new Blade that will be debuting: Blade’s daughter Fallon. Both will be in the new series, but it looks to bring in this new monster slayer as the current hero. Lots of news! New York, NY—July 16, 2015—Expression and art form merge between Marvel Comics and the world of hip-hop with a unique line of HIP-HOP Variants covers inspired by some of the most iconic and well received hip-hop and rap albums of all time. New York, NY—July 15th, 2015— Legendary and relentlessly loyal Wookiee warrior, Chewbacca, has continued to battle the empire in the hopes of restoring freedom to the galaxy. Through unwavering and steadfast devotion to the rebel cause Chewbacca has always stood on the frontline to bring peace to a galaxy far, far away. This October, Chewbacca, along with an unlikely side-kick, proves why he is one of the fiercest warriors among the stars in CHEWBACCA #1 from writer Gerry Duggan and artist Phil Noto. VADER DOWN #1 Unites STAR WARS & DARTH VADER for Epic Crossover! New York, NY – July 15th, 2015 – Two of the biggest comics in the world collide as STAR WARS and DARTH VADER cross over for the first time! Today, Marvel is pleased to present VADER DOWN – a blockbuster six-part crossover beginning this November! Chartbusting writers Jason Aaron (Star Wars, Thor) and Kieron Gillen (Darth Vader, Young Avengers) join forces with blockbuster artists Mike Deodato (Original Sin) and Salvador Larroca (Darth Vader) combine both ongoing Star Wars titles for a crossover in the mighty Marvel manner! To defeat their greatest enemy, the Rebel Alliance will risk it all. Be there as the Star Wars: Vader Down crossover kicks off in an oversized VADER DOWN #1 one-shot this November and continues in the pages of STAR WARS and DARTH VADER! New York, NY—July 13th, 2015— She’s lean, she’s mean and she has no idea she’s the daughter of a monster killing machine! This October, it’s the Marvel Universe’s resident vampire hunter like you’ve never seen before in BLADE #1 – a brand new ongoing series from writer Tim Seeley (Death of Wolverine: The Logan Legacy) and artist Logan Faerber (Secret Wars: Battleworld)! Glendale, Calif. (July 16, 2015) –Disney Consumer Products (DCP) and Marvel bring Super Hero adventures to larger than life proportions with the launch of the new product collection inspired by Marvel’s Ant-Man, in theaters July 17, 2015. The cross-category product lineup ranges from costumes, construction sets, action figures and more coming from best-in-class licensees Hasbro, LEGO, Funko, Hot Wheels, Her Universe, New Era, Rubie’s and Uncle Milton. From the clever Ant-Man ant farm to high-flying thrills with character cars and action figures, the exciting array of product will be sure to extend the fun with Marvel’s smallest Super Hero. The next evolution of Marvel Cinematic Universe brings a founding member of The Avengers to the big screen for the first time with Marvel’s Ant-Man. Armed with the astonishing ability to shrink in scale but increase in strength, master thief Scott Lang must embrace his inner-hero and help his mentor, Dr. Hank Pym, protect the secret behind his spectacular Ant-Man suit from a new generation of towering threats. Against seemingly insurmountable obstacles, Pym and Lang must plan and pull off a heist that will save the world. Marvel’s Ant-Man stars Paul Rudd as Scott Lang aka Ant-Man, Evangeline Lilly as Hope Van Dyne, Corey Stoll as Darren Cross aka Yellowjacket, Bobby Cannavale as Paxton, Michael Peña as Luis, Judy Greer as Maggie, Tip “T.I.” Harris as Dave, David Dastmalchian as Kurt, Wood Harris as Gale, Jordi Mollà as Castillo and Michael Douglas as Hank Pym. (this link is case sensitive). New York, NY—July 14th, 2015 — Yes you heard right True Believer! Two great heroes that hero great together! Later this year, the two most popular characters in the world are together for their very own ongoing series! That’s right – SPIDER-MAN/DEADPOOL #1 is coming your way, chock full of wallcrawling, wisecracking and bad guy punching! Blockbuster creators and the legendary Deadpool creative team of Joe Kelly & Ed McGuinness reunite once more to chronicle the ongoing adventures of Peter Parker and Wade Wilson! WHAT IF? INFINITY Re-Writes Marvel History This October! New York, NY—July 13th, 2015— If you thought the blockbuster INFINITY event turned the Marvel Universe on its head, you won’t believe what could have happened! Those questions and more will be answered in WHAT IF? INFINITY – a brand-new 5-issue limited series coming in October! Rising star writer Joshua Williamson (Secret Wars: Battleworld, Illuminati) and an assembly of today’s hottest artists – Mike Henderson, Riley Rossmo, Mike Norton, Jason Copland, Goran Suduzka show you just how 2013’s chartbusting INFINITY event could have gone down! Each issue of WHAT IF? INFINITY explores a twisted take on the Marvel Universe where the Builder War had gone differently. 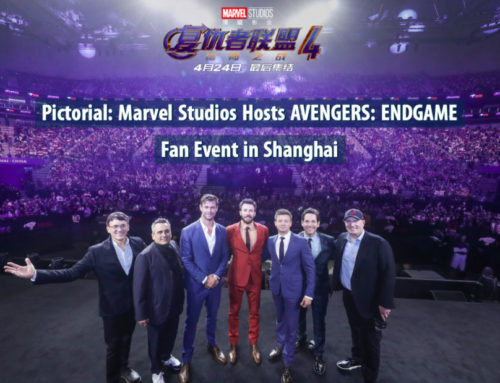 What if Thanos had joined the Avengers to battle back the invading Builders? 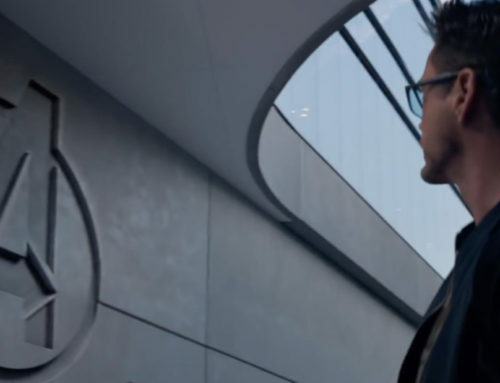 What if the Avengers lost the war, leaving the Earth vulnerable? What if Norman Osborn gained control of the Infinity Gauntlet, ushering in a new Dark Reign? Was INFINITY truly the Avengers darkest hour? Find out this October as Williamson and company throw out the rulebook in WHAT IF? INFINITY! 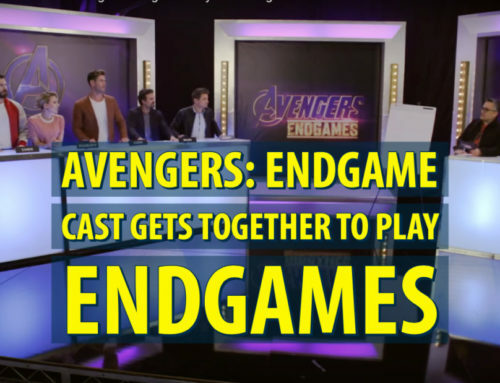 For more information, visit Marvel.com for a full interview with WHAT IF? INFINITY writer Joshua Williamson. For the first time ever, GraphicAudio will adapt a Marvel character directly from the comics themselves. This is your chance to hear Ms. Marvel issues #1-5 as collected in the trade Ms. Marvel Vol. 1: NO NORMAL. Through cinematic music, a full cast of voices, digital sound effects, you’ll be immersed in this mega-hit comic book series like never before! Mixed in 5.1 Surround Sound DTS and in Stereo, MS. MARVEL is available from www.GraphicAudio.net and via the FREE GraphicAudio Access™ Mobile App which allows customers to directly download titles on their Android or iOS smartphones and tablets. 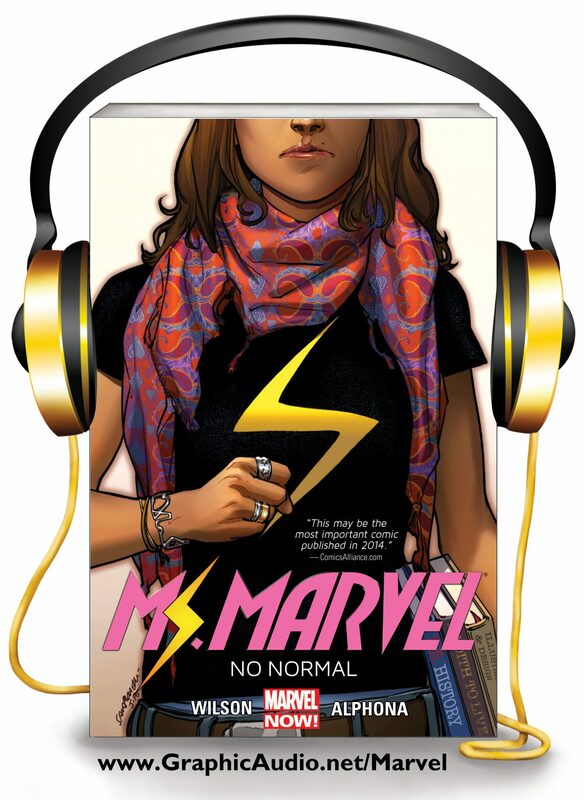 Ms.Marvel Vol.1: NO NORMAL in GraphicAudio releases on August 17th, 2015. Pre-Order at www.GraphicAudio.net/Marvel today. CD formats and Marvel TPBs also available at comic shops and Inhuman-loving bookstores near you!